A novel introduction in the Health and Safety Policy at KCCR was the compulsory Hepatitis B vaccine for everybody working in the KCCR laboratories and/or with blood and blood products. 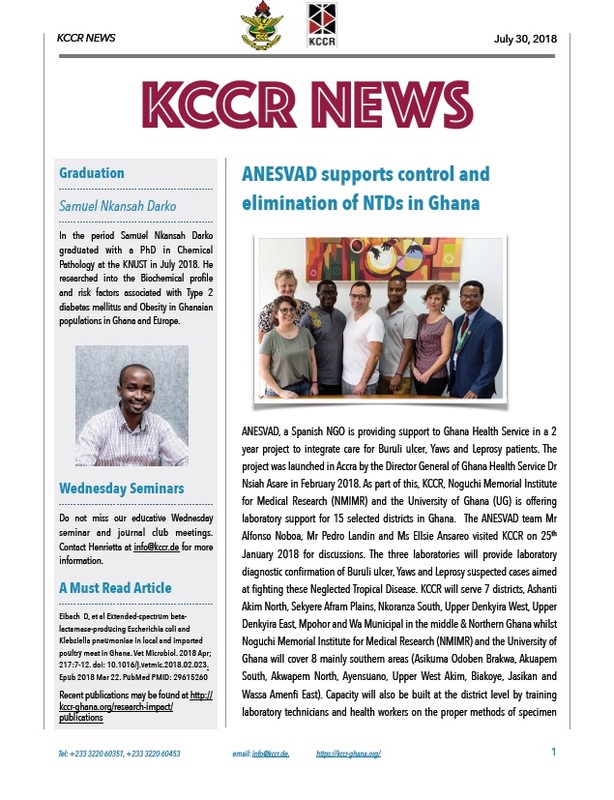 KCCR together with the Ghana Health Service organized the testing and immunization of all current staff at KCCR, which had not received the Hepatitis B vaccine yet. The first and second shots were administered in March and April 2018, with the final shot scheduled for June 2018. 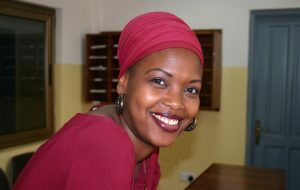 The focus is on Dr Oumou Maiga-Ascofare a Post-Doctoral Fellow at the KCCR on The Developing Excellence in Leadership and Genetics Training for Malaria Elimination in sub-Saharan Africa (DELGEME) Programme.